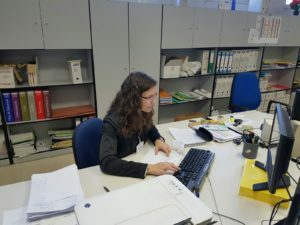 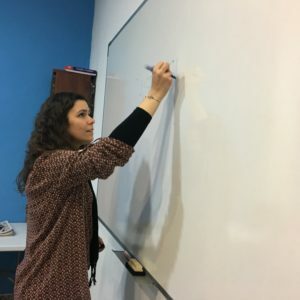 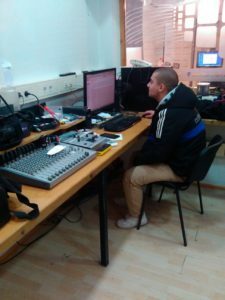 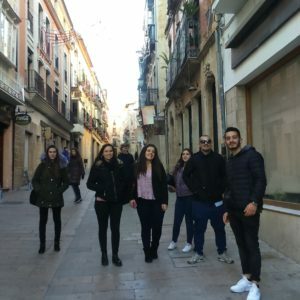 Apart from their internship, the trainees did not stand still. 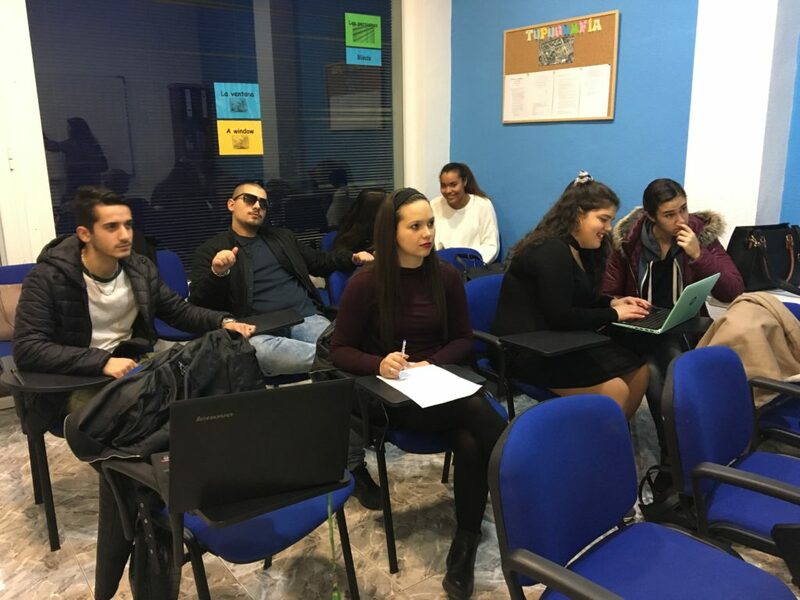 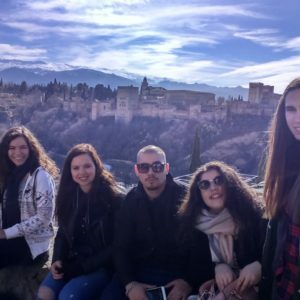 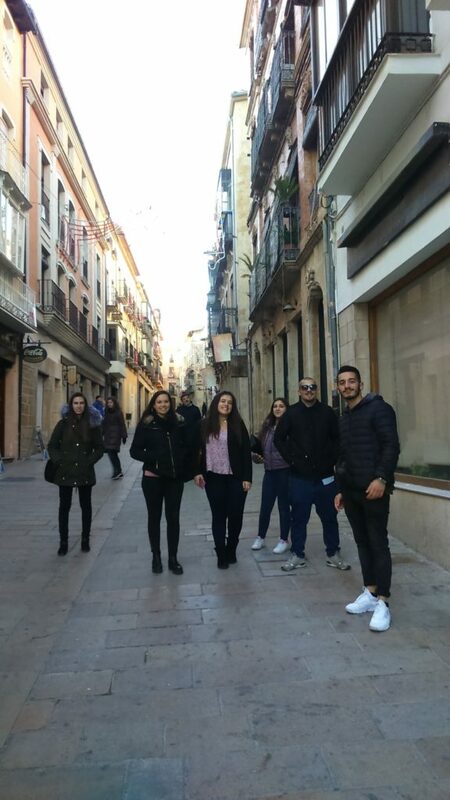 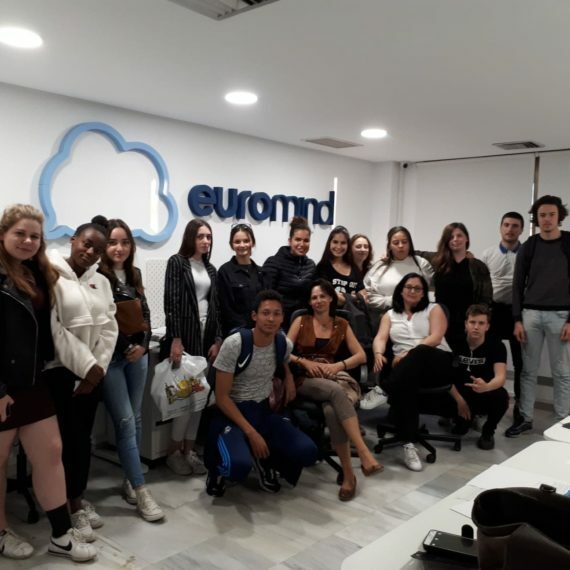 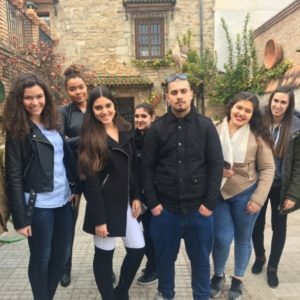 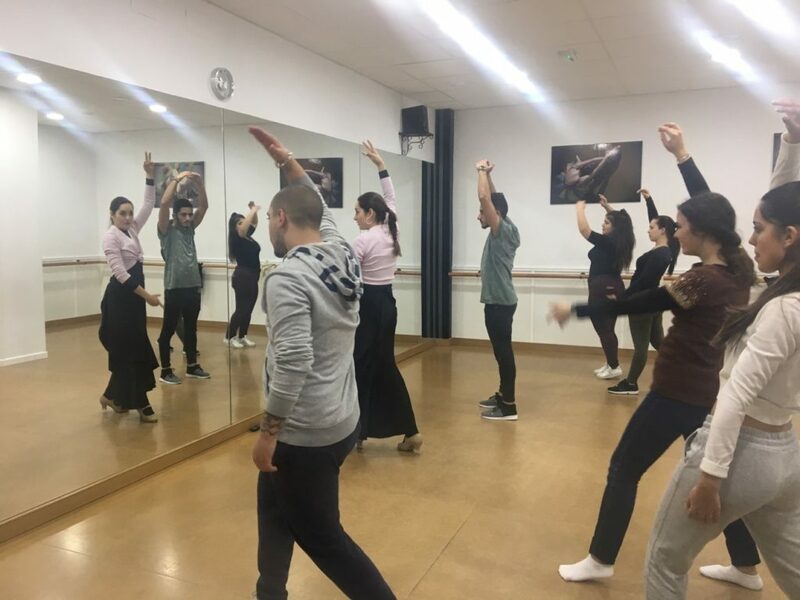 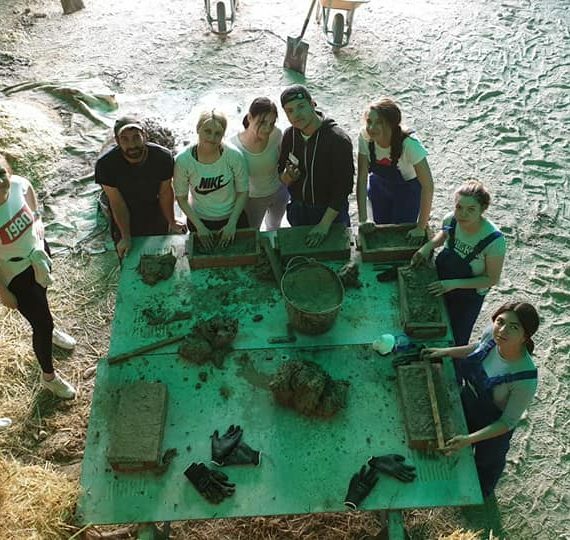 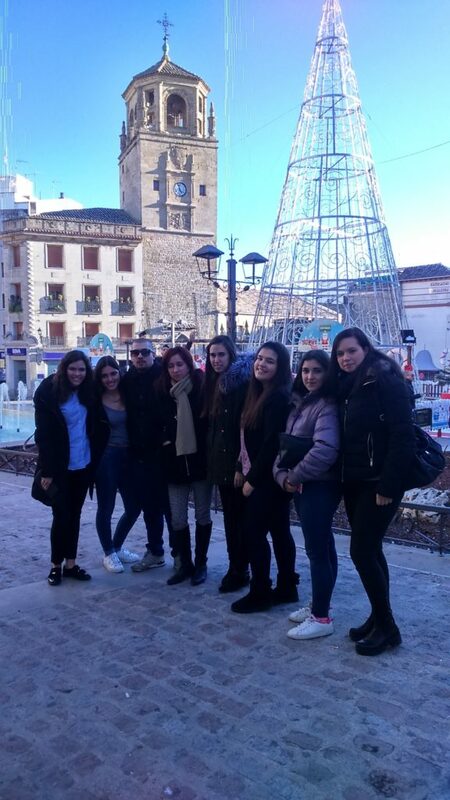 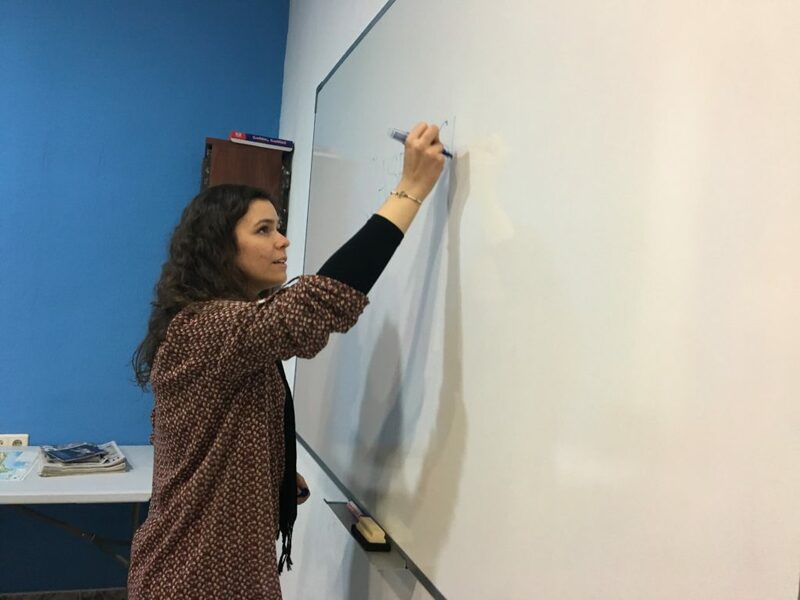 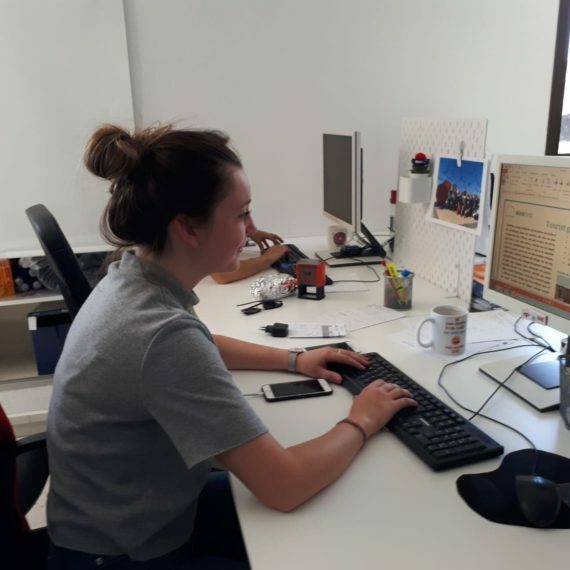 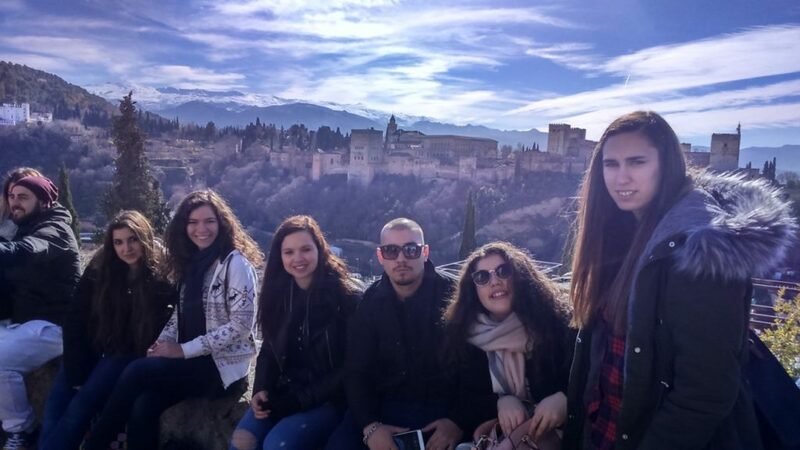 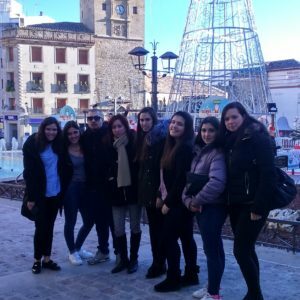 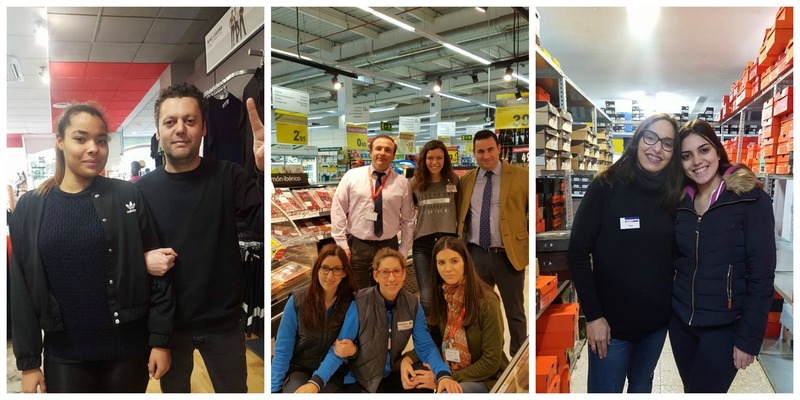 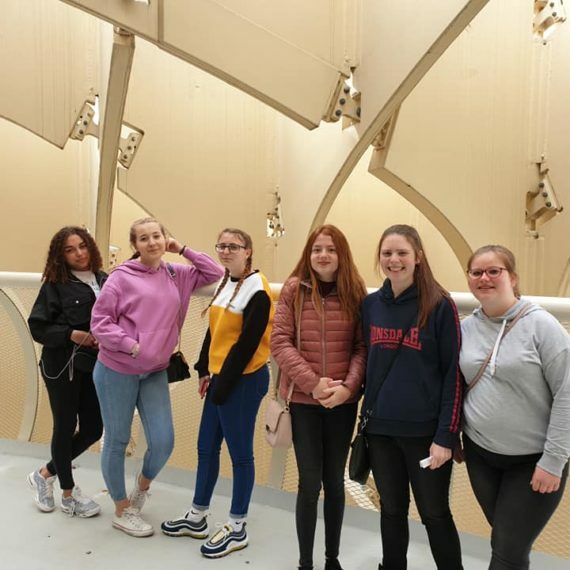 They participated in Spanish classes to improve their communicative skills, enjoyed a Flamenco dance workshop, visited the Museum of Artisan Pottery Paco Tito and went on a trip to Granada. 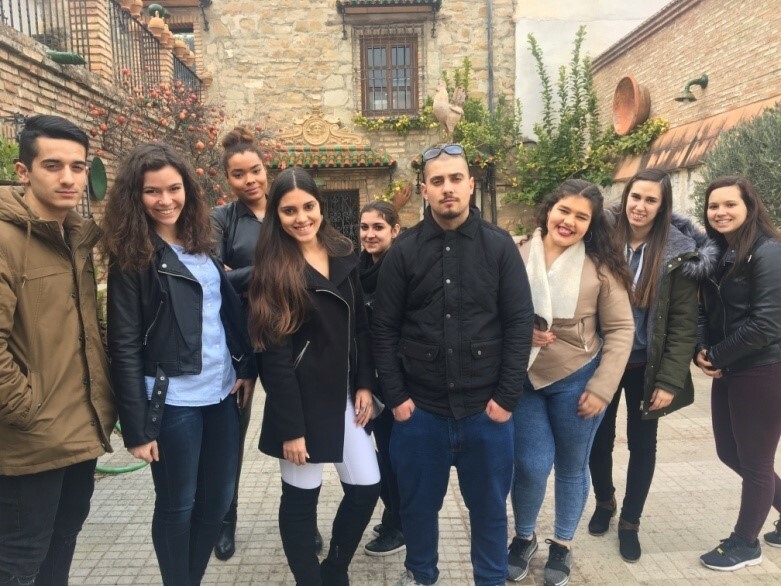 We hope the trainees enjoyed their stay as much as we did and wish them the best of luck in the future!